The Judith Jackson Scholarship Program was created to honor the life and legacy of a true champion of youth. 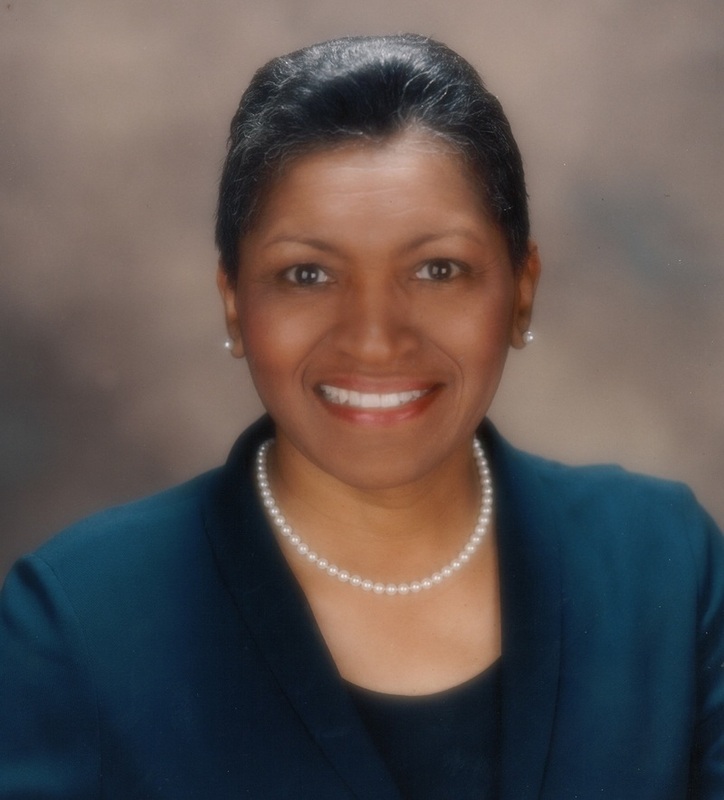 Judith Jackson dedicated her life to improving the lives and opportunities for young men and women who have completed their high school education. She spent her life removing barriers for young people and helping them realize their greatness to pursue their dreams and impact their communities. This scholarship is administered by Neighborhood Service Organization (NSO) in honor of Judith Dianne Jackson who was a close community partner and friend. Learn more at www.jdjscholarship.org. Through our diverse and comprehensive programs, as well as community partnerships, Neighborhood Service Organization -NSO provides critical services, outreach and assistance to children, youth, adults and families. We work to empower our community’s most vulnerable neighbors and provide healthy and enriching opportunities. Consumers have the power to choose the lives they wish to lead and to help our community strengthen and grow. We work to create healthy communities, new opportunities and provide supportive services for those who need them the most.